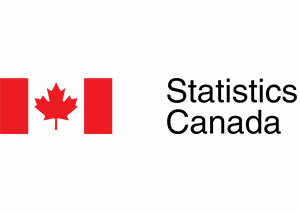 Statistics Canada has released its look at private radio broadcasting for 2016. Operating revenues fell 3.3 per cent (-$52.5 million) from 2015 to $1.6 billion in 2016. This third consecutive annual decrease in operating revenue was attributable to a 5.4 per cent decline in local advertising sales. The profit margin before interest and taxes fell from 18.9 per cent in 2015 to 18.6 per cent in 2016. 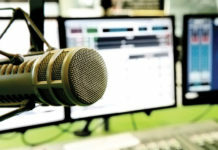 Private radio broadcasters in Quebec were the most profitable in the country with operating revenues in that province rising 1.3 per cent. Alberta posted the biggest decrease in operating revenues, down 12.9 per cent from 2015. You can read the full report here. 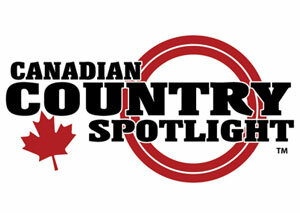 Canadian Country Spotlight signs off at the end of July after a six-year run. 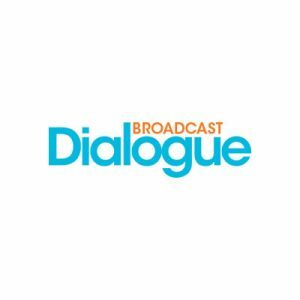 A press release says the one-hour program, which airs on 32 country stations across the country, becomes ineligible for Canadian Content Development (CCD) funding as of Aug. 31 and the search for a major national sponsor has been unsuccessful. The Canadian Country Music Association Board of Directors has named Country 105 (CKRY-FM) Calgary the recipient of the 2017 Slaight Music Humanitarian Award, for its ongoing commitment to the Country 105 Caring for Kids Radiothon. Held annually in February, this year marked the 14th anniversary of the live, three-day broadcast at Alberta Children’s Hospital. This year alone, $1.8 million was raised for the foundation, bringing the total over $22.7 million. Nine Newcap Alberta stations have flipped formats. 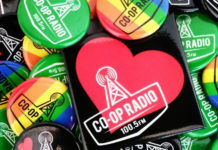 94.1 The River (CKBA-FM) Athabasca becomes Boom 94.1; 101.1 The One (CIXF-FM) Brooks becomes Boom 101.1; K-Rock 95.3 (CJXK-FM) Cold Lake becomes Boom 95.3; 94.3 The Eagle (CFXE-FM) Edson becomes Real Country West; Real Country 104.9 (CFHI-FM) Hinton becomes Boom 104.9; 103.5 Big Dog FM (CILB-FM) Lac La Biche becomes Boom 103.5; 92.7 Lake FM (CHSL-FM) Slave Lake becomes Boom 92.7; 101.9 K-Rock (CKKY-FM) Wainwright becomes Boom 101.9; 96.7 The Rig (CFXW-FM) Whitecourt becomes Boom 96.7. 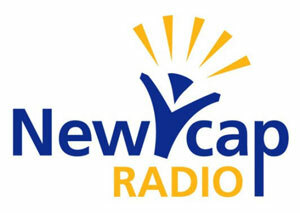 Steve Jones, Newcap VP of Brands & Content, says in the months leading up to the rebrands, the company was able to achieve ideal staffing levels through internal promotion and natural attrition. The CRTC has approved the Rogers Media acquisition of Tillsonburg Broadcasting Company Limited (TBCL), licensee of English-language commercial radio stations CJDL-FM and CKOT-FM Tillsonburg. 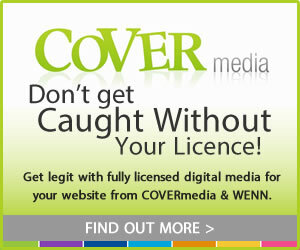 The stations will continue to be operated under the same license terms and conditions. 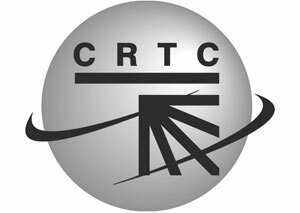 The CRTC has approved an application by Dufferin Communications Inc. to acquire the assets of Christian music radio station CFWC-FM Brantford and for a broadcasting licence to continue the operation of the station under the same terms and conditions as those in effect under the current licence. 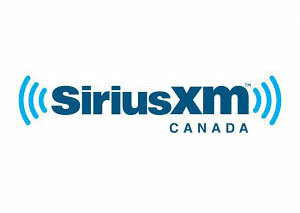 SiriusXM Canada has renewed a multi-year agreement with the Canadian Football League and will offer subscribers across North America every game of the 2017 and 2018 regular CFL seasons. Broadcasts of all Montréal Alouettes and Ottawa Redblacks games will also be offered in French. Bell Media and the Penticton Vees of the British Columbia Hockey League (BCHL) have reached an exclusive radio broadcast rights agreement that will see EZ Rock (CKOR-AM) Penticton broadcast every Penticton Vees game through the 2022-23 season. Live coverage is available on AM 800 in the Penticton area, as well as via live streaming through the station’s website and iHeartRadio app. Live game broadcasts are led by Penticton Vees radio voice Craig Beauchemin, alongside EZ Rock’s Scott Austin, who provides analysis. A transmitter for 98.3 CIFM-FM serving the Ashcroft and Cache Creek area, has fallen victim to the BC wildfires. Located on Elephant Hill, where the fire perimeter is mapped at nearly 61,499 hectares, Jim Pattison Broadcast Group engineers have surveyed the damage which is said to be substantial. The Canadian Broadcast Museum Foundation is exploring storing millions of videos, films and other recordings 60 storeys underground in a mothballed NORAD bunker near North Bay, ON. The underground complex, built to withstand a four-megaton nuclear explosion, would serve as a secure repository for the country’s endangered audio-visual archive, including photographs, scripts and set designs. The foundation is currently working with the CBC to document its analog collection dating from the 1930s, which alone will require about one million cubic feet to properly store. Dubbed ‘The Hole’ by locals, the bunker was most recently used as the backdrop for the post-apocalyptic sci-fi film The Colony, starring Bill Paxton and Laurence Fishburne. CJTT-AM/FM New Liskeard, ON is holding a 50th alumni reunion on Aug. 11. Former staff are invited to find out more on the reunion Facebook page. 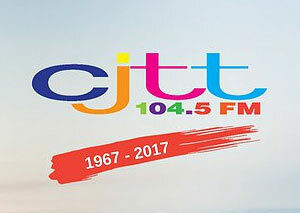 CJTT started in 1967 as 1230 AM, serving the Tri-Town area encompassing New Liskeard, Haileybury and Cobalt and is now at 104.5 FM on the dial. 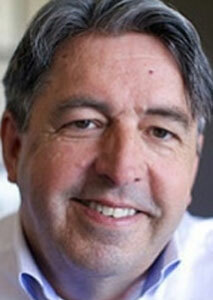 Tom Rowe, 62, died on July 2 at Gambier Island. Rowe was principal of Vancouver-based Reunion Pictures, formed in 2004. Previous to his role as executive VP, Creative Affairs at Sextant Entertainment, he co-founded Pacific Motion Pictures with Matthew O’Connor in 1989. Rowe’s list of movie and television credits includes films Bird on a Wire (1990); The Journey of Natty Gann (1985); Who’s Harry Crumb? (1989); Floating Away (1998) and TV series A Letter to Three Wives (1985-86); Memories of Murder (1989-90); This Can’t Be Love (1993-94); In Cold Blood (1996-97), which garnered him an Emmy nomination; Masters of Horror (2005-06); Flash Gordon (2007-08); High Moon (2014-15) and Continuum (2012-15). Over the years, Rowe served as co-chair of the Canadian Feature Film Fund Advisory Group, chair of the BC Producers branch of the Canadian Film and Television Production Association and as a member of the Emily Carr University Foundation Board. Rowe is survived by his wife, CBC and CTV Vancouver broadcaster, Vicki Gabereau. Finley (Fin) J. H. Anthony, 87, died on July 16. 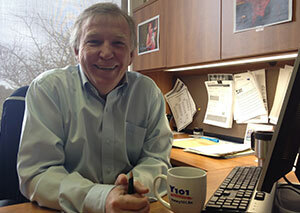 After a brief teaching career, Anthony began working in radio at CKMO-AM 900 Victoria in 1951. He was a news announcer, co-host of the “Kiddie’s Show,” play-by-play football broadcaster and a late-night disc jockey. 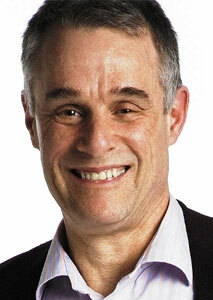 He later worked in sales and as an announcer at CKNW-AM, then became an advertising director at the Vancouver News Herald and a partner in Foster, Young, Ross, Anthony and Associates. He also did sales and announcing stints at CFUN-AM Vancouver, CKLG-AM Vancouver, and CHAN-TV. He was well-known as the voice of Woodward’s Department Store from 1963 to 1987, and his Food Floor ads. With a passion for fishing, he hosted television show ‘Fishing with Fin’ on KVOS-TV Bellingham, and became president of the Save Our Salmon Society, Save the Fish Foundation, and the Pacific Salmon Society. He also wrote a book, entitled “Fins,” based on his unique fishing experiences in British Columbia. Doug Anderson, 64, on July 24. Anderson had a radio career spanning 35 years. He was most recently program director at Country 101.1 (CKBY-FM) and 92.3 Jack FM (CJET-FM), until his retirement from Rogers Radio in 2012. Anderson was inducted into the Ottawa Valley Country Music Hall of Fame in 2010. 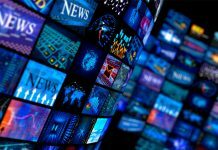 Nlogic has released its Spring TV 2017 Hot Topic report, which shows share growth of 1.3 per cent for conventional stations for A25-54, over Fall 2016. The report shows Montreal Franco EM still has the highest viewing levels with Ind2+ watching on average 28.3 hrs per week during Spring 2017, compared to an average of 23.3 across English Canada​​​. 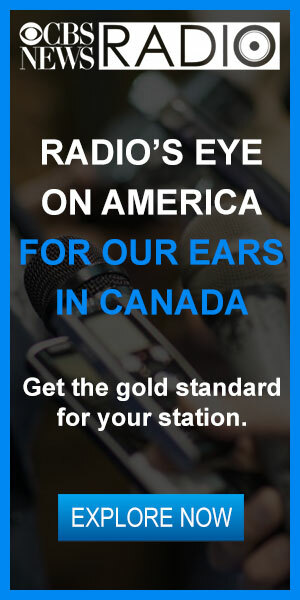 History moves to number 3 specialty station in Canada (behind Sportsnet and TSN). Big Bang Theory remains the number 1 conventional show in Canada for all Ind2+. TVA + Sports ranks first among Canadian digital stations, outperforming SportsnetOne +. 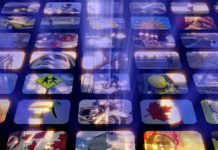 Three French-language programs were among the 10 most-watched programs in Canada for adults, aged 2 and up. Rogers is shutting down G4 (formerly G4TechTV) on Aug. 31 after a 17-year run. 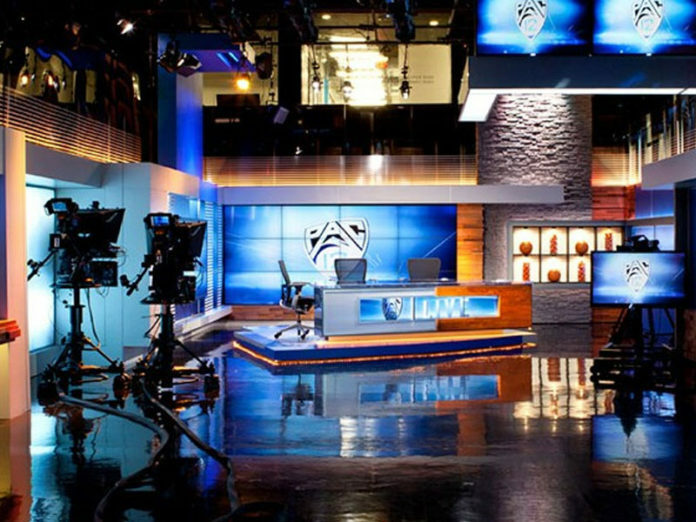 The technology-focused channel had shifted to more general interest programming over the past year. 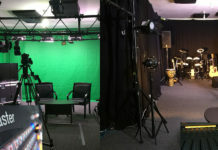 Multiple factors for the channel’s demise have been cited, including the restrictions of the CRTC license and the end of their deal with EP Media (formally Greedy Productions) to carry EP Daily and Reviews on the Run. 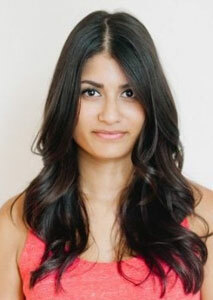 The Canadian iteration of the channel outlasted both its American mother network and Esquire Network, G4’s intended replacement, which ended all operations on June 27, 2017 in the U.S.
BuzzFeed senior writer and author Scaachi Koul will be writing and executive producing a half-hour comedy series based on her autobiographical book of essays One Day We’ll All Be Dead And None of This Will Matter. First Generation Films has acquired the rights to the book about Koul’s upbringing as the daughter of Indian immigrants in Canada. This is her first foray into television writing. 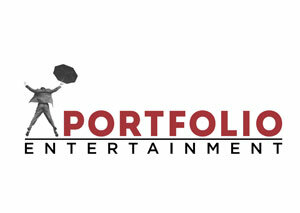 Portfolio Entertainment has signed a raft of new deals that will see their animated and live action series launch in the Ukraine, Middle East and North Africa, and the US. Ukraine’s Niki Kids signed on to the hit comedy Freaktown, while Ultra Kids (Ex-Yugoslavia) has acquired the first two seasons of the animated expedition-adventure, pre-school series, DOKI. In the Middle East and North Africa, Discovery Kids and E Junior have acquired Mack & Moxy, a preschool series featuring guest voices like Hank Azaria, Josh Duhamel and Rachel Ray. Starz (USA) has picked up, for its on-demand and online platforms, both seasons of docu-series Do You Know? hosted by YouTube tech vlogger Maddie Moate. Bravo has struck a deal to become the exclusive Canadian production partner for the new, detective procedural Carter, the newest original Canadian series for the channel. Carter will premiere on Bravo in early 2018 before joining the Crave TV lineup. 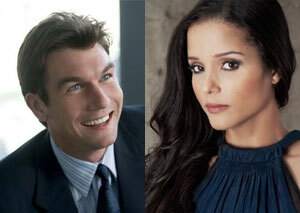 Starring Jerry O’Connell and Sydney Tamiia Poitier, the 10-episode, one-hour drama began production this month in North Bay, ON. CraveTV has announced that production is underway on another six-pack of its most-watched series, Letterkenny. The half-hour comedy, produced by New Metric Media in partnership with DHX Media, shoots on location in and around Sudbury until early August. New to the writer’s room this season are 19-2 veterans Jesse McKeown and Lynne Kamm. Jonathan Torrens returns to write two episodes. Québecor Content and Fair Play have announced original, Quebecois dance competition series Revolution. The show is set to air on TVA in 2018. 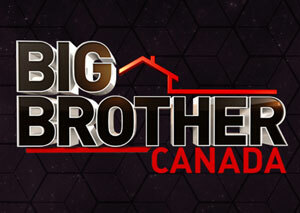 Following fan response to a planned hiatus, Global is adding Big Brother Canada to its 2018 schedule. Season 6 of the reality show will return to the network earlier than anticipated with casting to be announced at a later date. 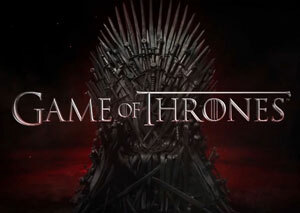 According to Numeris, the Season 7 premiere of Game of Thrones on July 16 drew more than 1.8 million viewers, making it the most-watched episode in HBO Canada and Canadian Entertainment Specialty and Pay TV history. That’s a four per cent increase over the Season 6 premiere, which held the previous record. The episode can now be watched on TMN GO and HBO Canada OnDemand. Space has committed to a third season of western-horror drama, Wynonna Earp. SEVEN24 Films will produce another 12 episodes, slated to premiere in 2018. TSN has announced the broadcast schedule for the 2017 Canada Summer Games from Winnipeg. 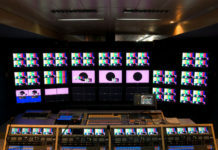 TSN will air 40 hours of live coverage, beginning with the Opening Ceremony on July 28 with broadcast segments featuring soccer, beach volleyball, indoor volleyball, baseball, basketball and softball. Vic Rauter, two-time Olympic gold medalist and Canada Games alumna Catriona Le May Doan, Olympic medallist Kaylyn Kyle, TSN’s Sara Orlesky, Paul Hollingsworth, Meghan McPeak and Greg Sutton are set to provide coverage. The full broadcast schedule is available at TSN.ca. CTV has opened casting for Season 5 of culinary competition series Masterchef Canada for the 2017/2018 broadcast season. Casting for home cooks looking to follow their culinary dream is now open at MasterChefCanada.CTV.ca/Casting, with production set to begin this fall in Toronto on a new 12-episode season from Proper Television. 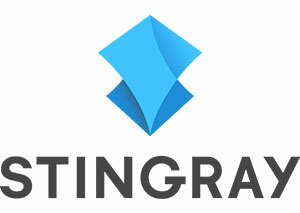 Stingray says its Stingray Music mobile app has topped two million downloads, doubling the number reached in 2016. Over 60 per cent of downloads originated in Canada with 3.3 million monthly visitors spending an average of 9.2 hours a week listening to Stingray channels, up from five hours a week the previous year. 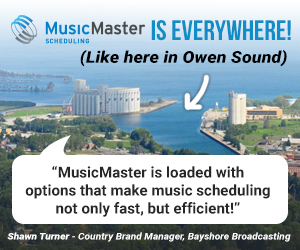 The app features over 2,000 channels in 100 genres including 200 channels dedicated to Canadian music. 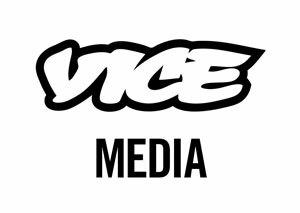 Vice Media is laying off about two per cent of its 3,000 employees, while the company looks to expand globally and ramp up production of video content. Hitting workers in sales, branded content and editorial, about 10 of the 60 layoffs will affect staff at the recently-unionized Canadian division. The company wants to be operating in 80 countries by the first quarter of 2018, with plans to open offices in Dubai and Mumbai. Live sports streaming service DAZN has launched in Canada with exclusive NFL Game Pass and NFL Redzone Rights, carrying every live NFL game of the 2017 season, including pre-season, regular season, playoffs and the Super Bowl with no blackouts. 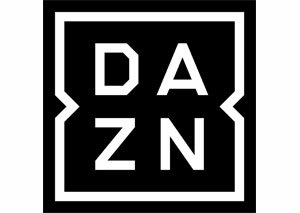 Canada joins Germany, Austria, Switzerland and Japan, where DAZN is available on most connected devices including Smart TVs, smartphones, tablets and games consoles. 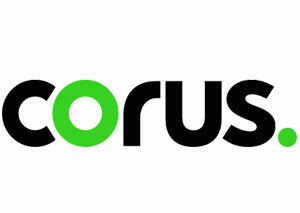 Corus Entertainment has announced VIKINGS VR – a wholly original virtual reality app – in support of Season 5 of the HISTORY Canada series. Launching in conjunction with Fan Expo Canada, the app offers an immersive, in-world 360° experience where users are enveloped into scenes filmed on the set of Vikings. The free app will be available beginning Aug. 31, exclusively in Canada on the iTunes App Store and Google Play, with multiple ways to enjoy the 360° experience, including Cardboard VR viewers, VR headsets, YouTube, Facebook, and Littlstar. Google has filed a lawsuit against small Canadian tech company Equustek following a June 28th Supreme Court of Canada ruling that upheld an injunction ordering Google to remove certain websites from its global search engine ruled to infringe intellectual property. The company has filed suit in California federal court against Equustek, whose injunction against Google stemmed from a dispute with a one-time distributor. 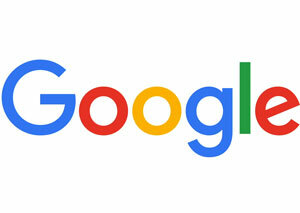 Google’s suit seeks to prevent U.S. enforcement of the Canadian order. Rogers Communications Inc. Q2 results show continued strength in its wireless business, with the lowest rate of subscriber turnover since 2009. Profit grew 35 per cent to $531-million, boosted in part by the sale of real estate assets, while revenue was up four per cent to $3.6-billion. 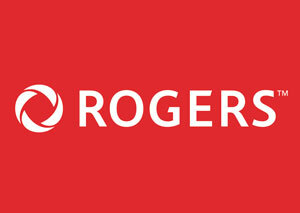 Rogers added 93,000 new contract wireless customers with customer turnover of just 1.05 per cent. 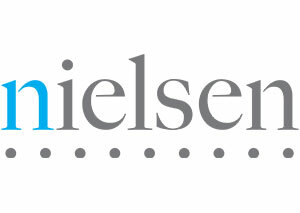 Its cable business added 11,000 Internet customers, while it lost 25,000 TV subscribers. ZoomerMedia Limited has announced its financial results for the third quarter ended May 31. The company reported revenues of $12.3 million, operating expenses of $12 million and adjusted EBITDA of $0.3 million. Net loss for the three months was $0.3 million. 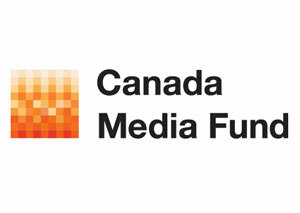 The Canada Media Fund (CMF) has published its Trends Report 2017 Mid-Year Update. 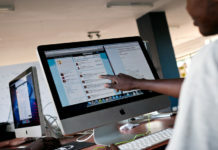 Looking at market trends, consumer habits and competition, the report finds that the race for killer digital content is in full swing and that creativity and talent, rather than technology remain the assets most sought out and capable of creating long-term value. You can find the full report here. 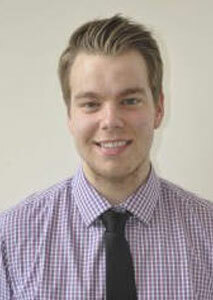 The Canadian Press has joined the National NewsMedia Council of Canada (NNC). CP is the first news service to join the NNC, established in Sept. 2015 as a voluntary self-regulatory body dealing with issues of journalistic standards and ethics. The NNC is the successor organization to the former Ontario Press Council, Manitoba Press Council, BC Press Council and Atlantic Press Council, with over 800 members representing newspapers, magazines and digital news platforms across the country. 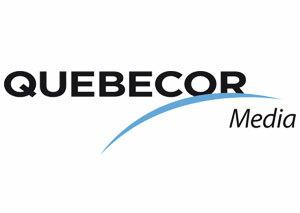 Quebecor Media Inc. has closed its sale of spectrum to Shaw Communications Inc., announced on June 13. Accordingly, seven 2500 MHz and 700 MHZ licences held by Videotron outside Québec, in southern Ontario, Alberta and British Columbia, have been sold for $430 million in cash. Videotron says the sale will allow it to continue investing in the development of its network in Québec and Eastern Ontario. Connection 2017, the Ontario Association of Broadcasters’ annual conference and awards gala takes place at the Marriott Toronto Airport Hotel on Nov. 9. Among the highlights: Jeff Vidler’s Audience Insights will return with a new deep dive analysis into Generation X, the key 25-54 demo; a special session looks at how radio can connect with audiences given their intimate and 24/7 relationship with their smartphones. Connection ’17 will also feature a supersession around Radio Matters – The Facts Tell The Story, looking at the latest research on radio’s true strengths. 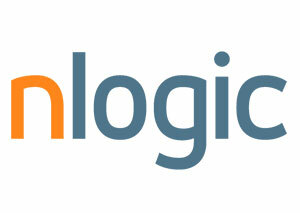 leanStream and Media Sales Lab have merged. 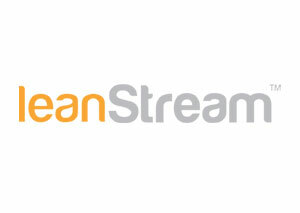 The new company will retain the name leanStream, combining the Media Sales Lab audio ad network with leanStream’s global audio streaming network of 400+ radio stations, providing a single source for publishers and advertisers to connect with online audiences. The combined business will benefit from leanStream’s expertise in audio streaming and Media Sales Labs leadership in digital audio advertising.